Adrienne King (@dr_adking) is the director of marketing and communications at the Idaho State University in Pocatello, Idaho. How many of us work in units with too many resources (e.g. staff, time or funding)? My guess is none. I’ve worked in private, public, small and large institutions, and one thing has always been the same—there has been too much to do and not enough time or funding to do it all. To be effective, it is important to establish priorities. 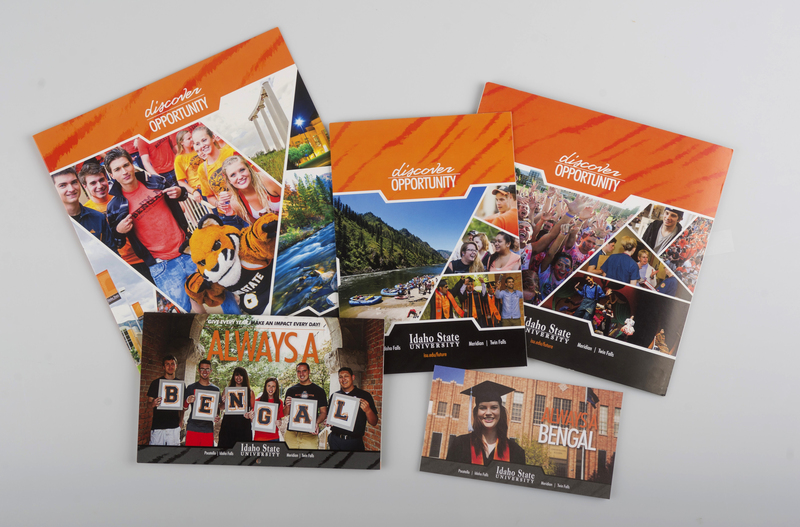 I’ve found it is critical to create an annual communications calendar—not just to map out touch points for advancement colleagues at Idaho State University, but also as a resource planning tool for the office of marketing and communications. 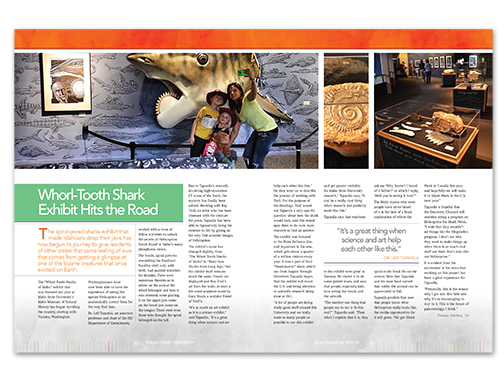 At Idaho State University, we produce an alumni magazine twice a year, an annual report, quarterly e-newsletters and the university’s recruitment publications. It’s a great deal of work for a small internal team of marketing communications professionals, but it is manageable with a communications calendar. Our calendar includes planning and development time, printing and production schedules, and release and mail dates. This helps us plan our workload and future projects as a team. We also share it with our campus constituents so they can see the upcoming year’s schedule. It enables them to see not only when we’ll be releasing specific communications, but also how much time it takes to ready content for each communications vehicle. We produce our annual communications plan at the same time as our budget proposals. In my experience, the communications plan can help reinforce your unit’s budget requests. Our plan is produced as a simple Excel document that can be shared easily with other campus leaders. Finally, I use this document to assess our unit’s efficiency at the end of the year. Did we meet our deadlines? Is there time to realistically add to our workload without impacting the quality of our work? What can we do to improve upon our existing strategies?